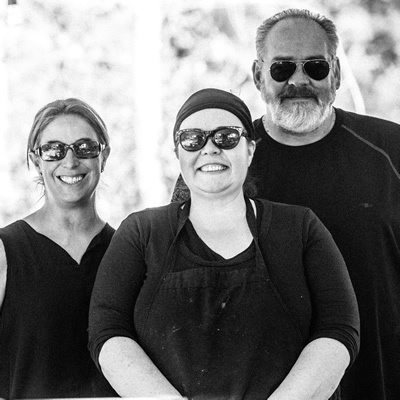 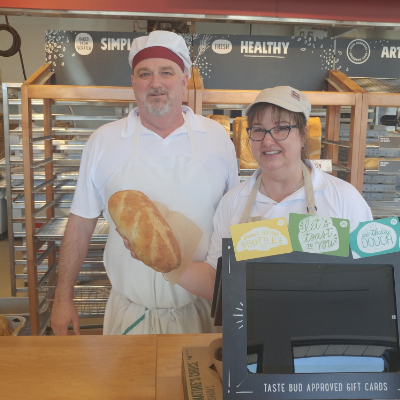 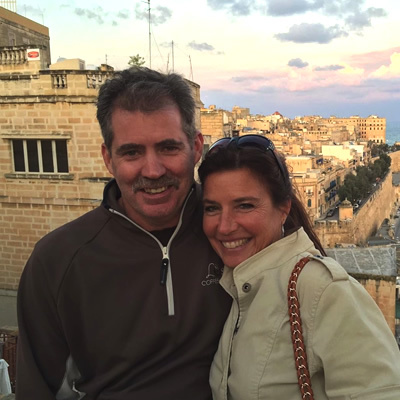 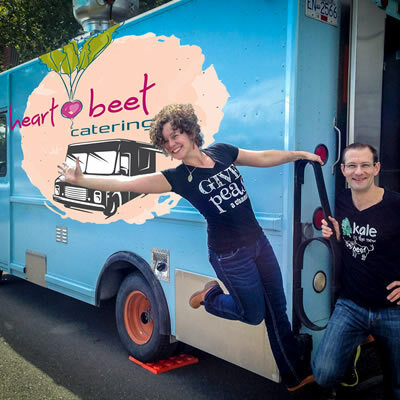 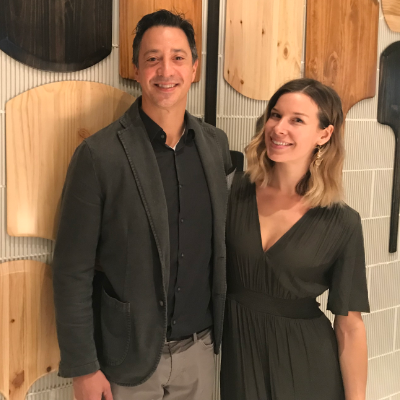 Lorri and Chris McCready combined their marketing and culinary skills to create an award-winning pizzeria. 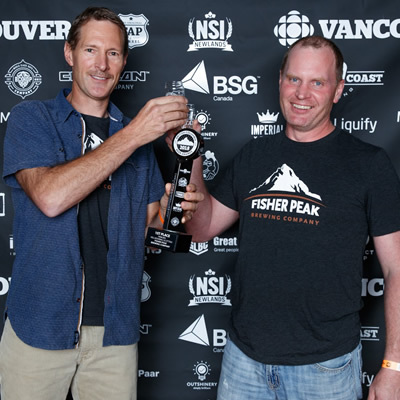 Golden’s Whitetooth captured two first place awards and Cranbrook’s Fisher Brewing Company and Nelson Brewing Company won one each. 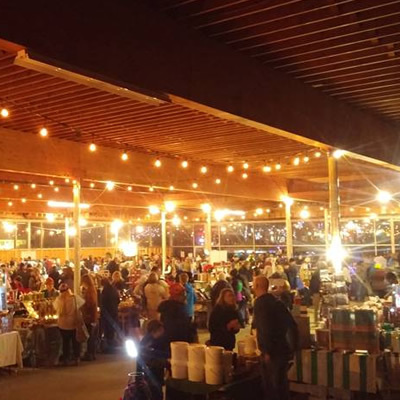 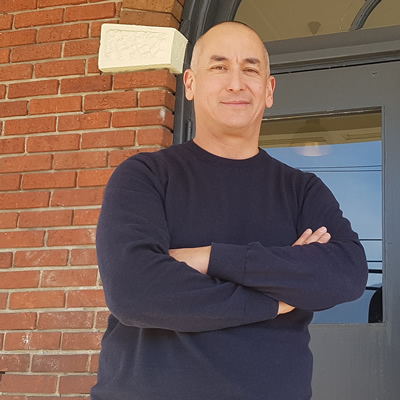 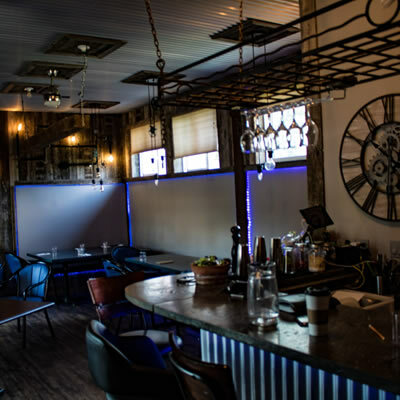 Owner Chris van der Linden hopes to open the Old School Eatery in late November. 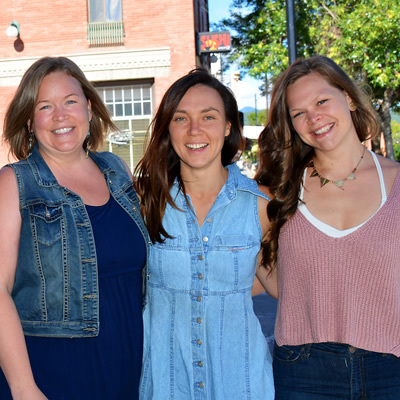 Soulfood, a farm-to-table whole foods restaurant in downtown Cranbrook, is moving to become a co-operative. 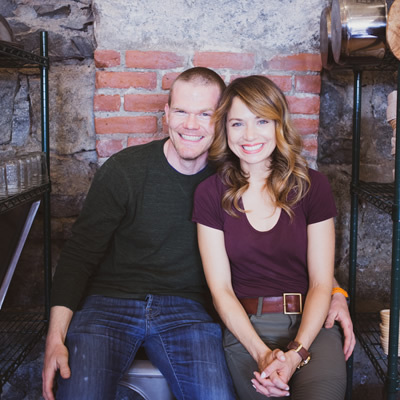 This is about Dan Bracko’s long-standing passion to create wonderful, beautiful, memorable food—and there’s a love story here, too. 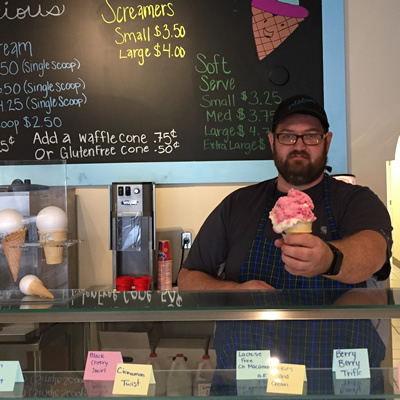 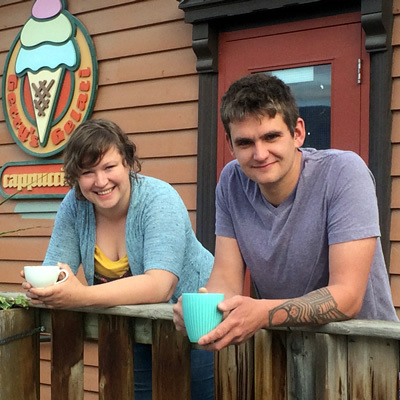 For a refreshing ice cream treat or a comforting bowl of soup—or both—visit Yaldilicious in Golden, B.C. 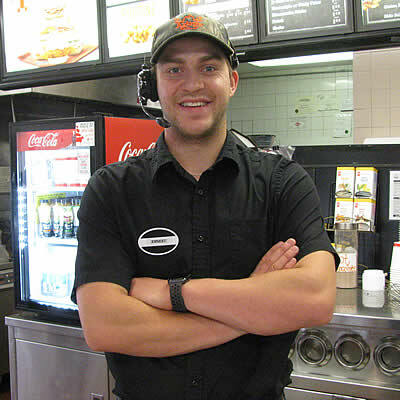 The Cranbrook Arby’s is providing the best customer satisfaction in the entire Arby’s franchise. 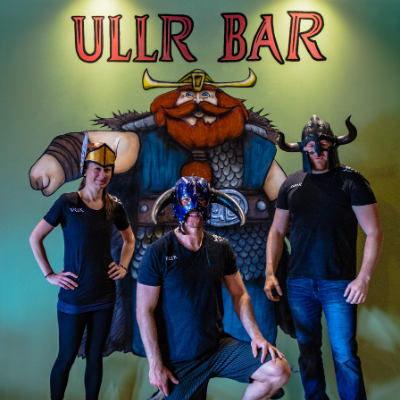 Nice going, team! 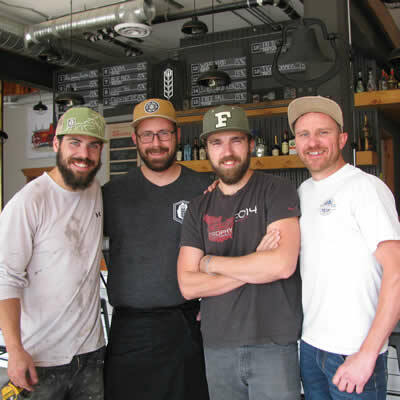 Fire Hall Kitchen & Tap is Cranbrook’s newest gastropub and craft beer taphouse, located in a cleverly converted fire hall on 11th Avenue South. 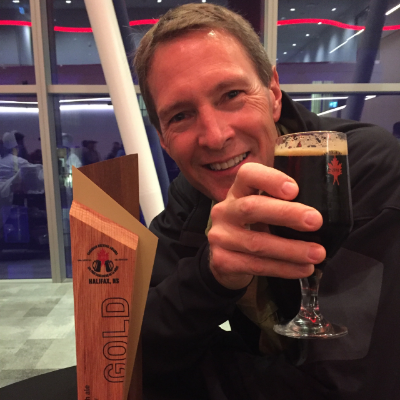 The Canadian Brewing Awards is Canada’s national competition for judging the quality of Canadian manufactured beer. 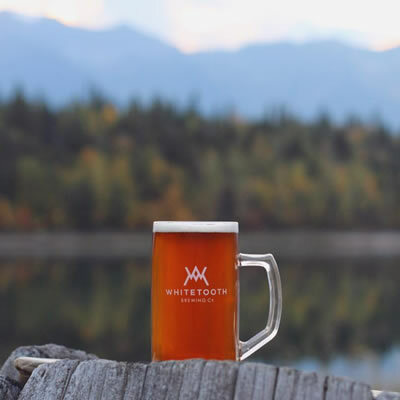 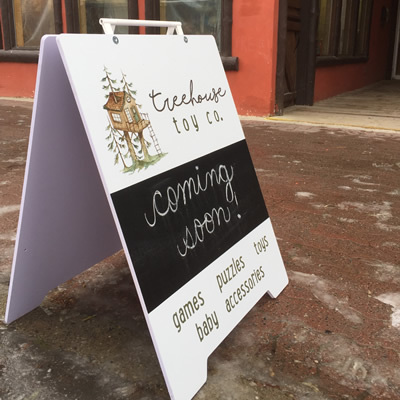 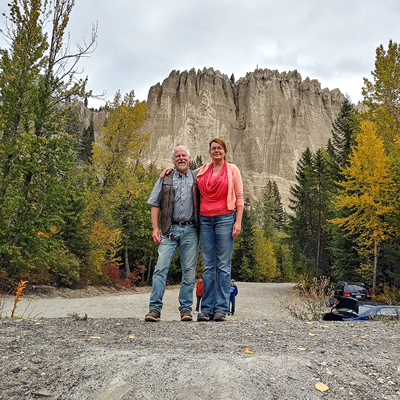 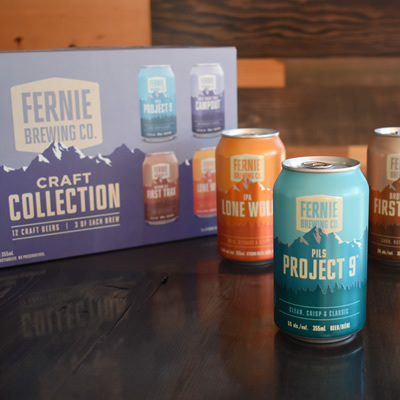 East Kootenay, West Kootenay, Cuisine, Entertainment and Hospitality, Small Business Breweries to visit—Kootenay style! 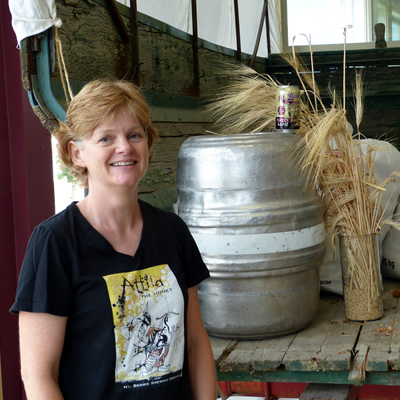 Our region is home to some amazing local breweries. 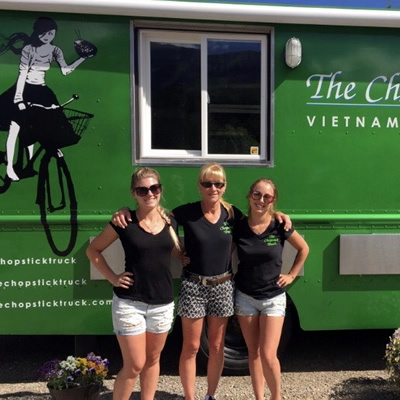 Here are a few of our top choices. 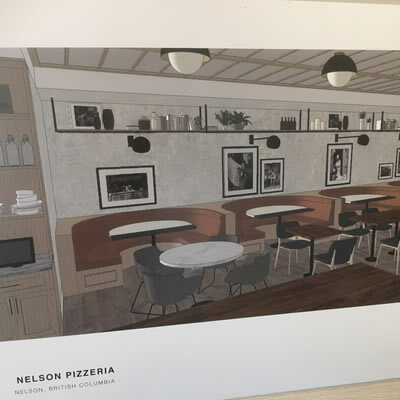 A complete floor-to-ceiling renovation of the space is currently underway as it is transformed into a new Neapolitan-inspired pizzeria. 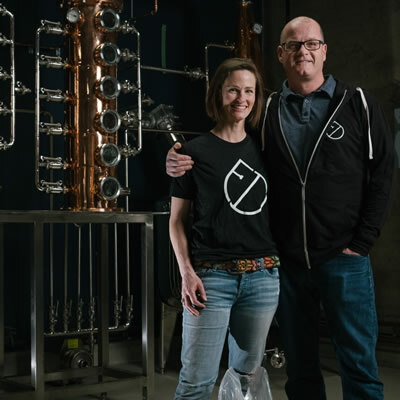 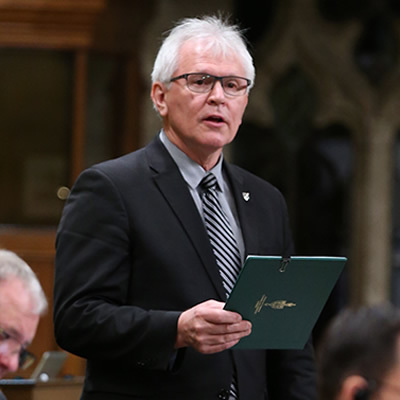 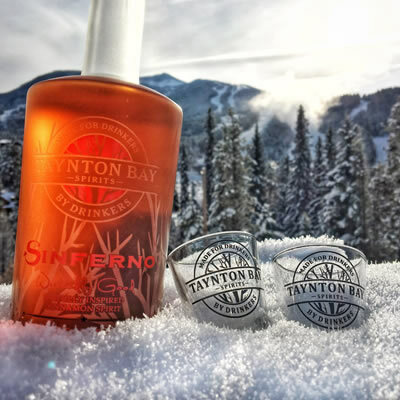 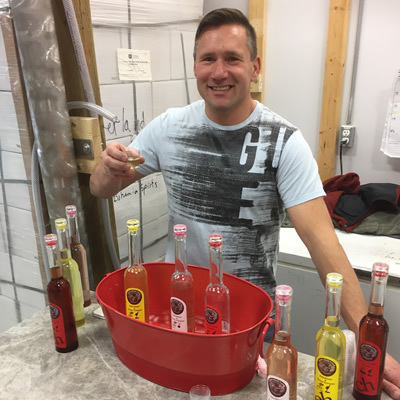 The Canadian Artisan Spirit Competition (CASC) recently held their first ever national event recognizing excellence in the independent distillery market. 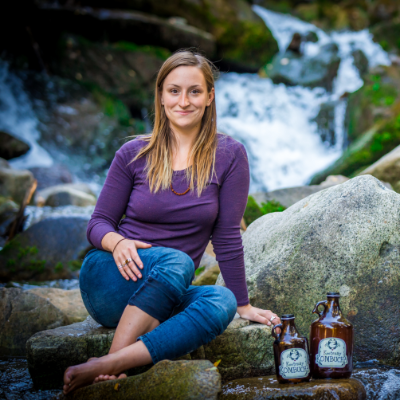 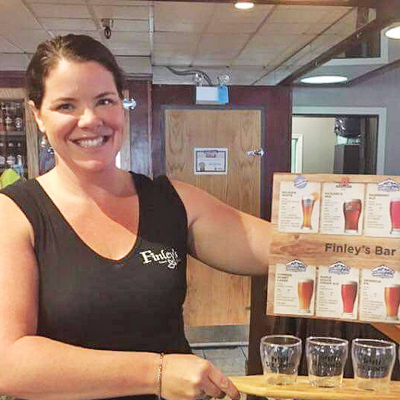 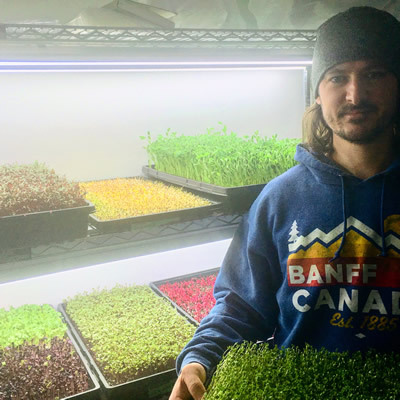 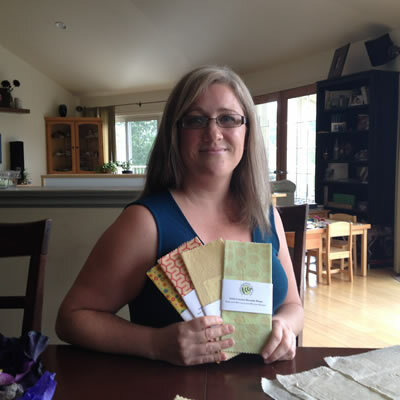 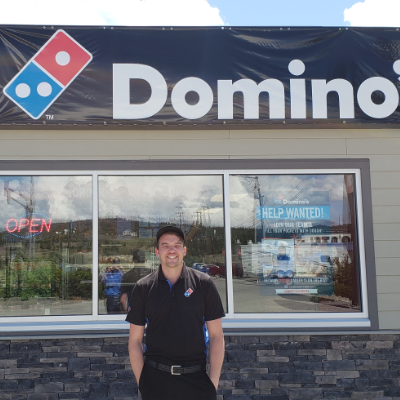 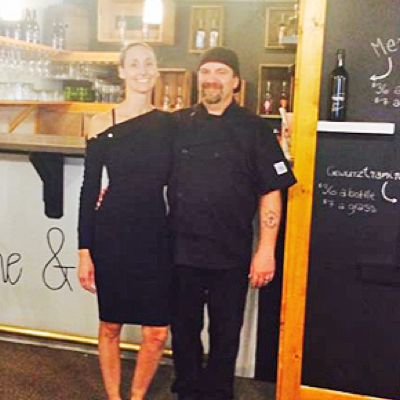 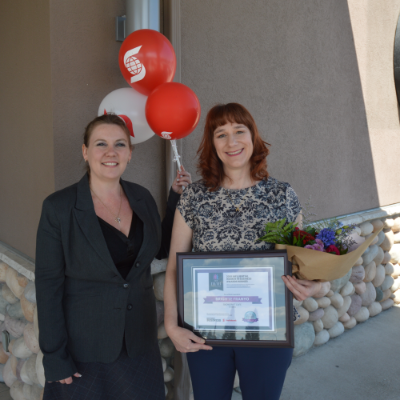 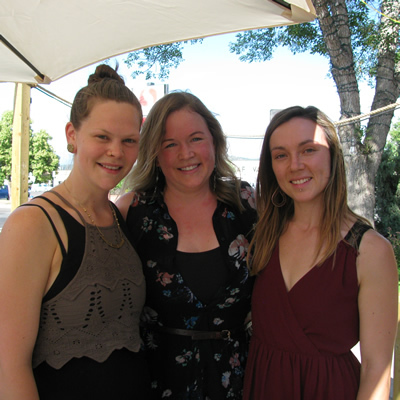 This young entrepreneur runs Finley’s Bar and Grill and Sage Tapas & Wine Bar in Nelson, B.C. 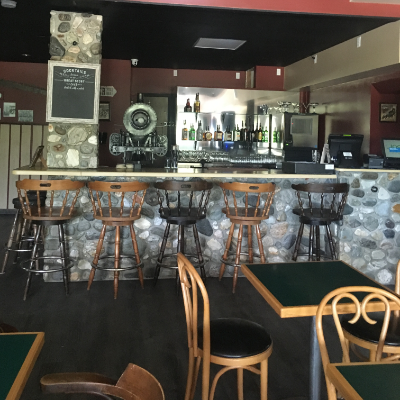 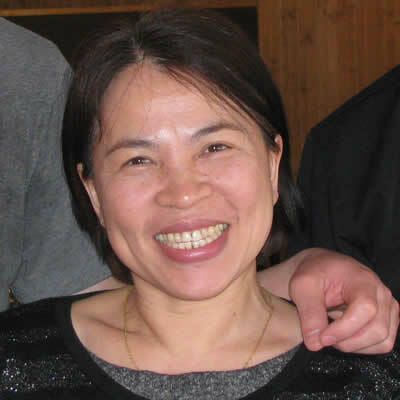 The Family Thai Restaurant in Cranbrook has been pretty much an instant success. 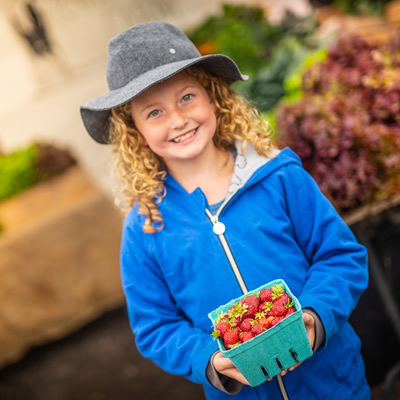 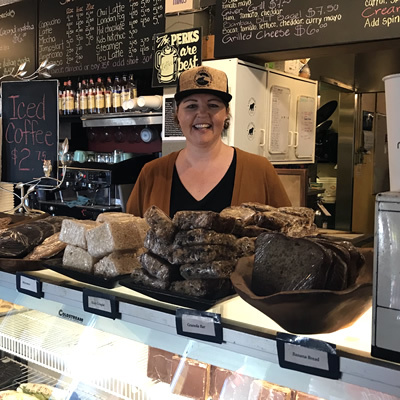 Wabie Quayle of Starbird Bakehouse creates exquisite feasts for the eye as well as the palate. 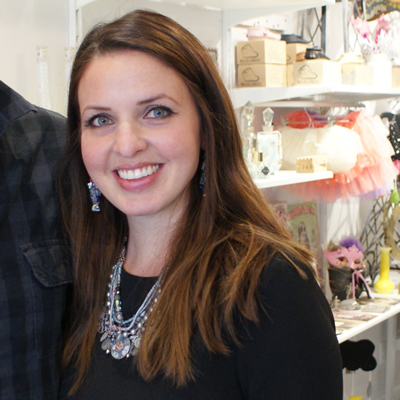 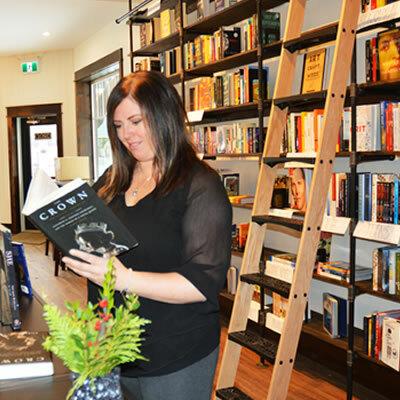 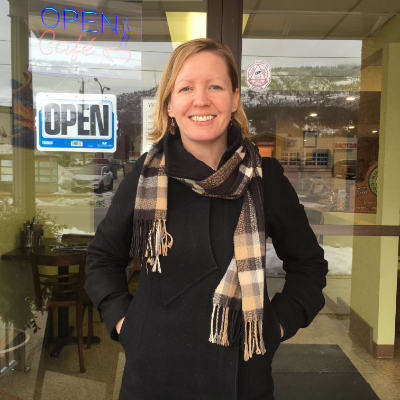 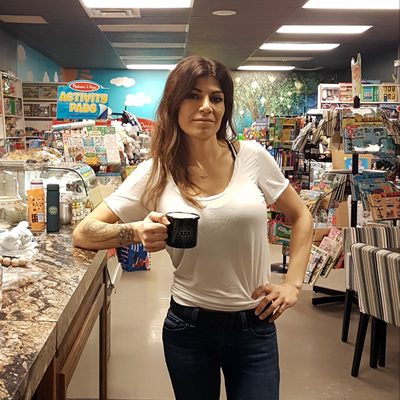 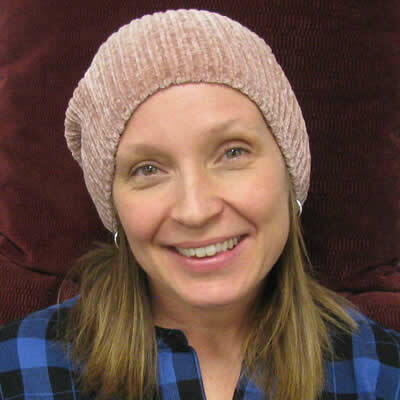 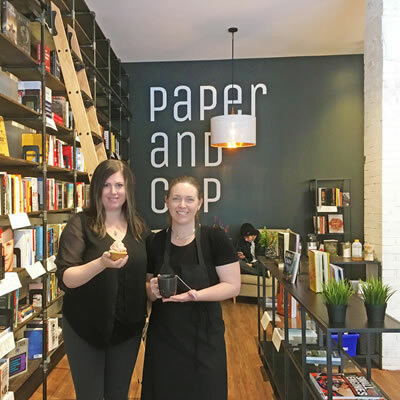 Brandi O’Neill is the owner and operator of Kimberley’s new boutique bookstore and cafe called Paper and Cup. 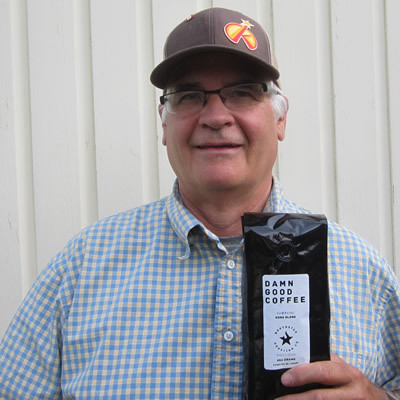 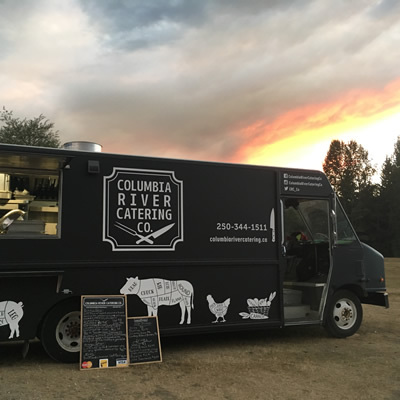 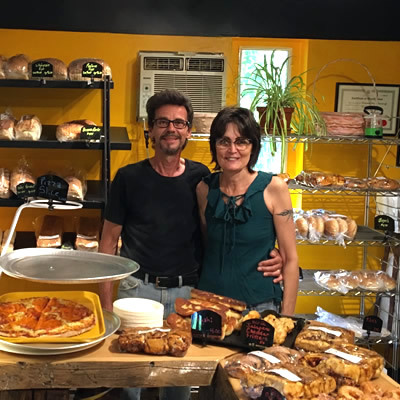 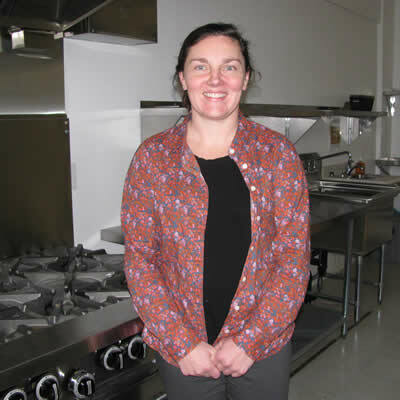 Cranbrook’s Farm Kitchen, opened by Community Connections Society of Southeastern B.C., is a shared-use commercial kitchen plus office space.